Discover the birthplace of opera, Italy. You’ll be visiting three great cities, Venice, Verona and Milan. As well as dining of the finest Italian food, you’ll visit the iconic watery streets of Venice, the fashion boutiques of Milan and sail down Lake Como. You’ll also see three great operas: Don Giovanni, Aida and I Masnadieri. 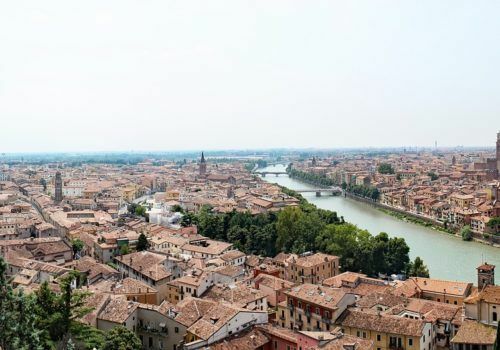 Verona is famed as the setting of Romeo and Juliet. We’ll have a welcome drink and a briefing of the upcoming theatre events. In the evening we’ll be attending a production of Aida at Verona’s open-air arena. Morning at leisure. In the afternoon we’ll visit Juliet’s balcony and learn about the legend that inspired Shakespeare’s play. We’ll then visit the palaces of the Scala family who ruled Verona during the period the play is set in. We’ll have dinner together in the evening. Today we’ll take a train to Venice, the floating city. After we check into your hotel you’re free to explore the city at your own pace. After breakfast, we’ll set out on a guided walking tour of Venice. We’ll learn about the city’s decadent history, its wild carnivals and its enigmatic streets. In this city, the streets are – famously – made of water. It’s like something out of a work of fiction, more so than a real place. In the evening, we’ll watch Don Giovanni by Mozart at La Fenice theatre. Today we’ll take a trip to the fashion capital, Milan. Lunch on your own. We’ll then take a guided tour of the city, following in the footsteps of Leonardo Da Vinci. In the evening we’ll dine is a classic Milanese restaurant. 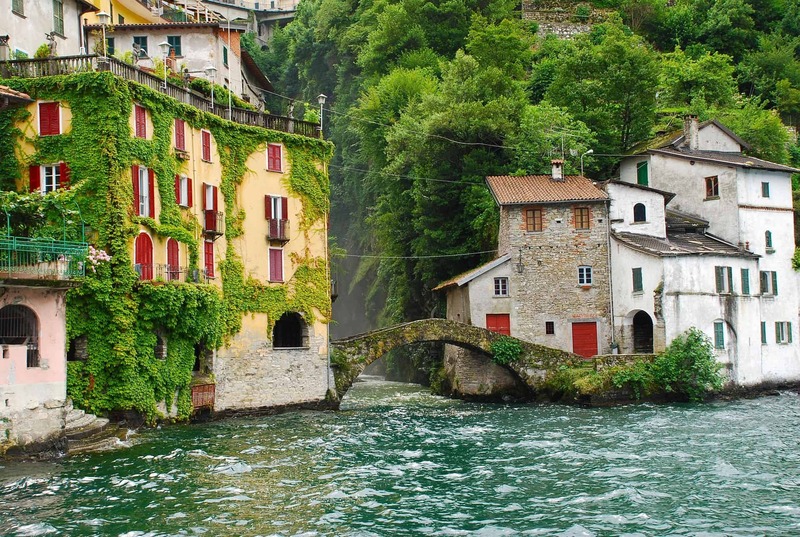 Today we’ll visit the city of Como and see its famous lake. 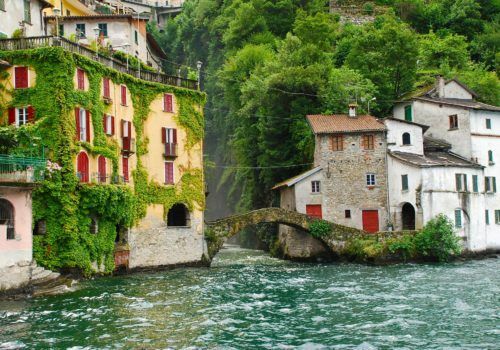 We’ll take a ferry down Lake Como and see some of the most beautiful sights in Italy, including the many lakeside villas. After lunch, we’ll head back to Milan and have a classic Italian Pizza near the city’s gay area, Porta Venezia. A little bit of bar hopping may be in order. After breakfast, we’ll head out for a guided tour of the city. We’ll see its main sights, including Duomo Square and Galleria Vittorio Emanuele. After lunch, your free to explore the city at your own pace. You can join an optional tour of Navigli and Isola. Afternoon at leisure. You may wish to do some shopping. This is Milan, dear! In the evening, we’ll head to La Scala for a performance of I Masnadieri by Verdi. After breakfast, it’ll be time to say ciao to your new opera pals and, to quote Madonna, Ciao Italia.